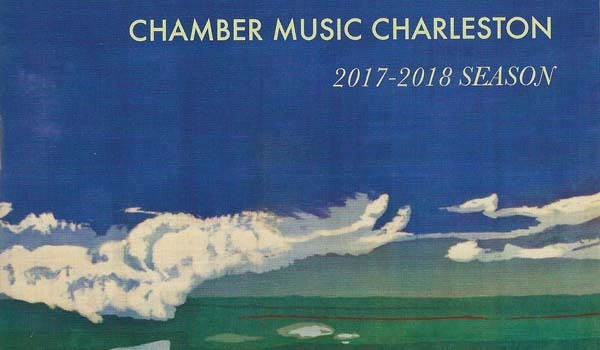 If you’ve never heard of the Chamber Music Charleston group, they are incredible! I’ll be going for my birthday in March. Upcoming events in 2018 include house concert series every month, and ovation concerts at Dock Street Theater. The batik on silk, Ashley River, was featured on the cover of the current program.